The only moment of glory of Rocca Calascio was many centuries ago 1985, when it served as the set for the fantasy film Ladyhawke. 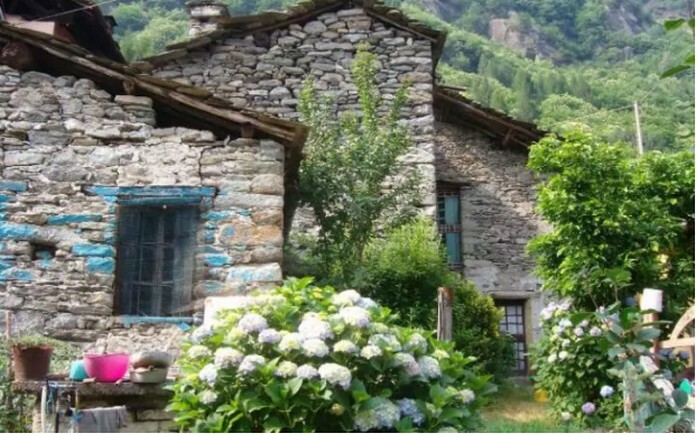 It then went back to being a sleepy ghost town, isolated among the peaks of central Italy’s Apennine hills in the beuatiful region og Abruzzo. 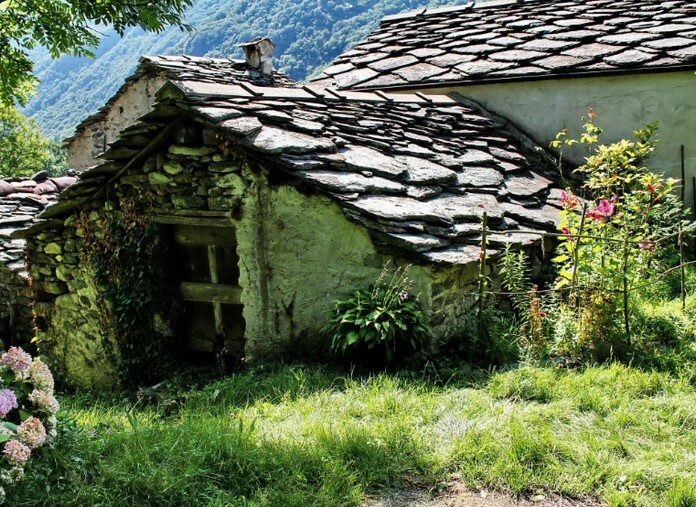 It is one of 20,000 so-called “sleeping beauties”in the country, abandoned following earthquakes, when locals went to cities for a better life. These lost hamlets are now being brought back by lovers of history. 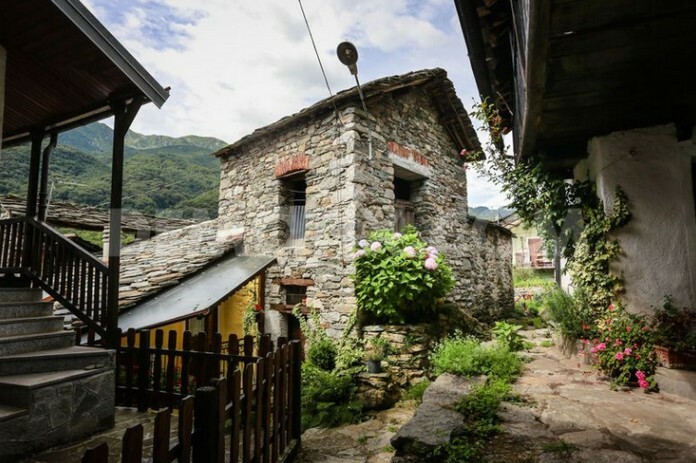 Foreigners are most interested in recovering dwellings in ancient, forgotten towns because it’s like living in a real medieval world frozen in time, with rich and traditions. 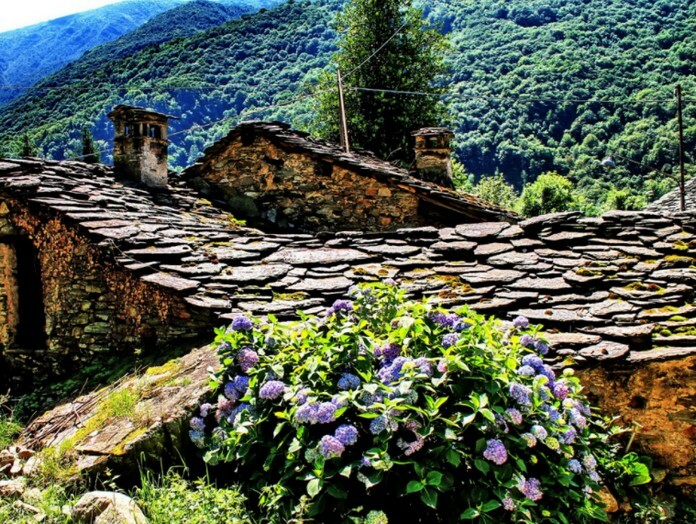 Calascio’s pure air and gorgeous scenery are also attracts tourists. Now a heap of broken stones, during the Renaissance it was part of a defensive system of watch towers used by the Medici to fend off enemy attacks. Calascio’s grandeur ended when the fortress was rocked by a violent earthquake striked Italy and the locals run away from the beautiful village.